Have Some Lost Their Yiddishe Kups? 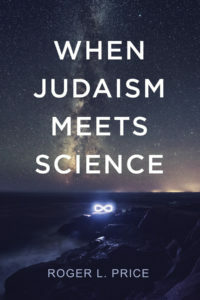 Judaism does not deal well with science. To be sure, there are many Jews who are scientists and many scientists who are Jews. Some Jewish scientists even win Nobel prizes for their work. Indeed, the numbers and percentages of winners are astonishing. See, http://www.jinfo.org/Nobel_Prizes. Still, as a community, and a supposedly smart one at that, Jews do not deal well with science.